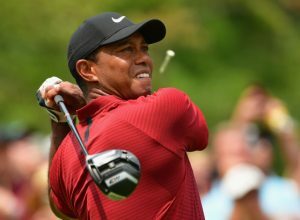 TIGER WOODS’ 62 TIES FOR LEAD AT BMW AT ARONIMINK! 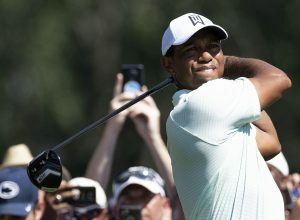 TIGER’S IN TOWN FOR BMW TOURNEY AT ARONIMINK TOMORROW! 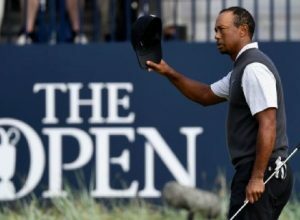 TIGER IN TOWN! 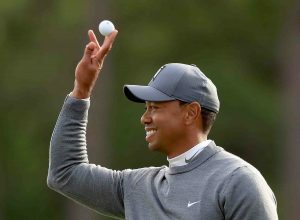 WOODS PLAYING BMW AT ARONIMINK SEPT. 6-9! 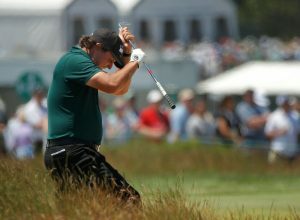 INSIDE THE INCREDIBLE U. S. OPEN MELTDOWN OF PHIL MICKELSON! 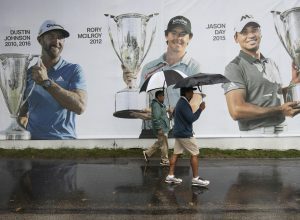 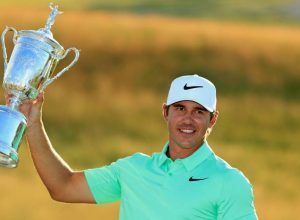 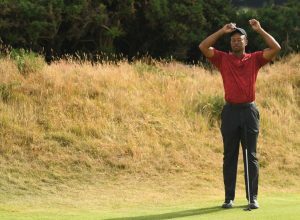 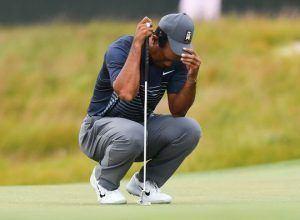 U. S. OPEN WAVES BUH-BYE TO TIGER WOODS AND HIS HYPE!